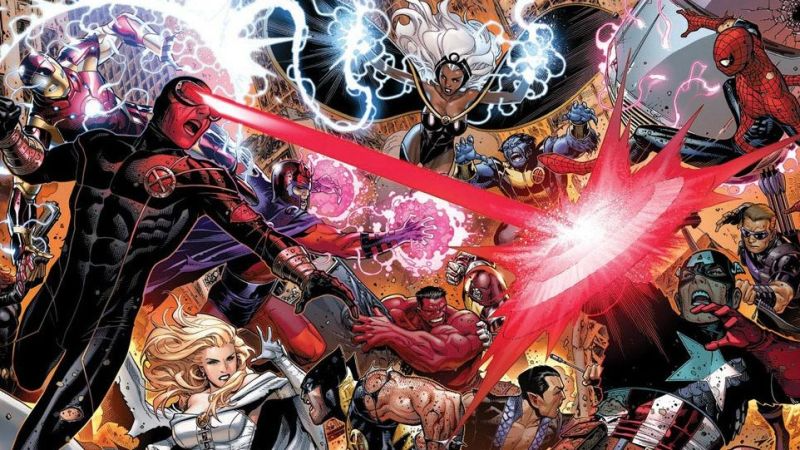 X-Men fans might be happy about the news that Disney plans to buy a large portion of 21st Century Fox, but the Democrats on the Senate and House antitrust subcommittees aren’t as thrilled. Representative David Cicilline (D-R.I.) called for his committee, the House Judiciary’s antitrust subcommittee, to take a closer look at the deal as well. “Disney’s proposed purchase of 21st Century Fox threatens to put control of TV, movie, and news content into the hands of a single media giant,” he said. Since Disney’s acquisition of Lucasfilm in 2012, the company has already emerged as a leading, monolithic force in American entertainment. While that can be exciting—it’s thrilling to see so many compelling characters and worlds rubbing shoulders with each other—it can also be stifling. It’s hard to compete in the genre movie sphere if you’re not the MCU or Star Wars, and if this merger goes through that problem could get much worse.